This seminar is designed to provide you with an update regarding the Freedom and Choice in Pensions legislation introduced as a concept by George Osborne in the 2014 Budget. Whilst this is an update, the content is equally suitable for individuals who missed the original presentation at the end of 2014. 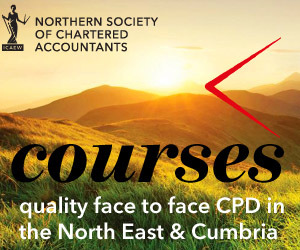 During this seminar, we will explore the headlines but also delve into the details regarding tax free cash, the Minimum Income Requirement, the impact on the annuity marketplace, the enhanced flexibility this new legislation will bring, the changes to the annual allowance & early retirement age and the new death benefit regime which comes into force on 6th April 2015.